Everybody under the sun is or has already talked and squawked about this year’s version of a summer miracle. 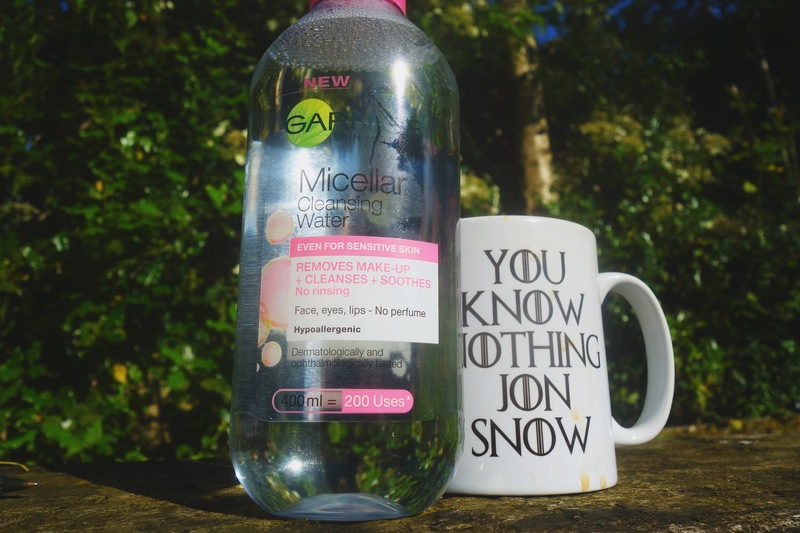 Yes, of course I’m talking about Garnier’s Micellar Cleansing Water. It’s all over the high street, the internet and our faces. But is it really so great? And how does it fair on sensitive and gentle skin that is prone to flaring up with an aggressive outbreak of spots. I’ve put it to the test over the last four weeks and now I’m going to share #MyLoveForMicellar. 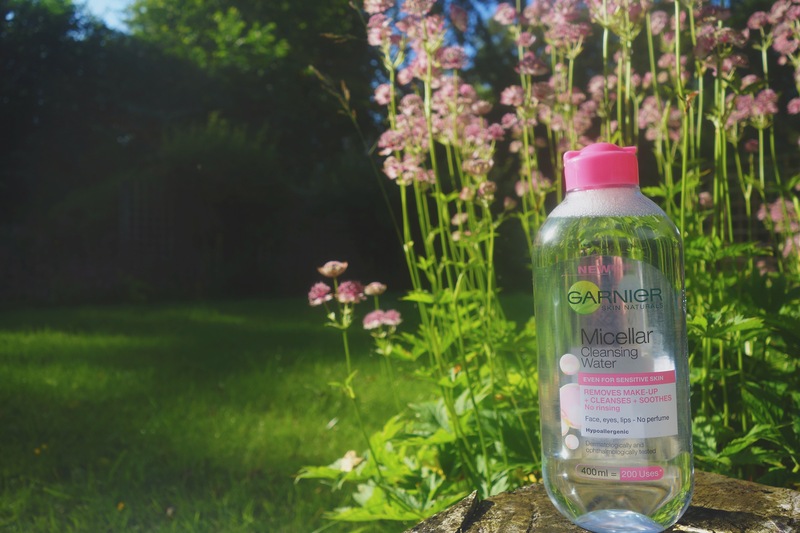 The latest edition to the Garnier family is the Micellar Cleansing Water. I picked up the ‘even for sensitive skin’ bottle – opposed to the other two varieties – due to forever having sensitive issues with my skin. The last thing I wanted was to add too many aspects to the pot and end up with a face full of boils. Where I’m concerned, minimalism and simplicity is key. Coming in 125ml and 400ml bottles, the latter (based on using 2ml per cotton pad) claims that it has up to 200 uses per bottle. Of course, if you’re like me and use four/five cotton wool pads lathered with the stuff every morning and every night… You can kinda guess that you won’t get two hundred uses out of it. But still – 400ml for £5 or less? 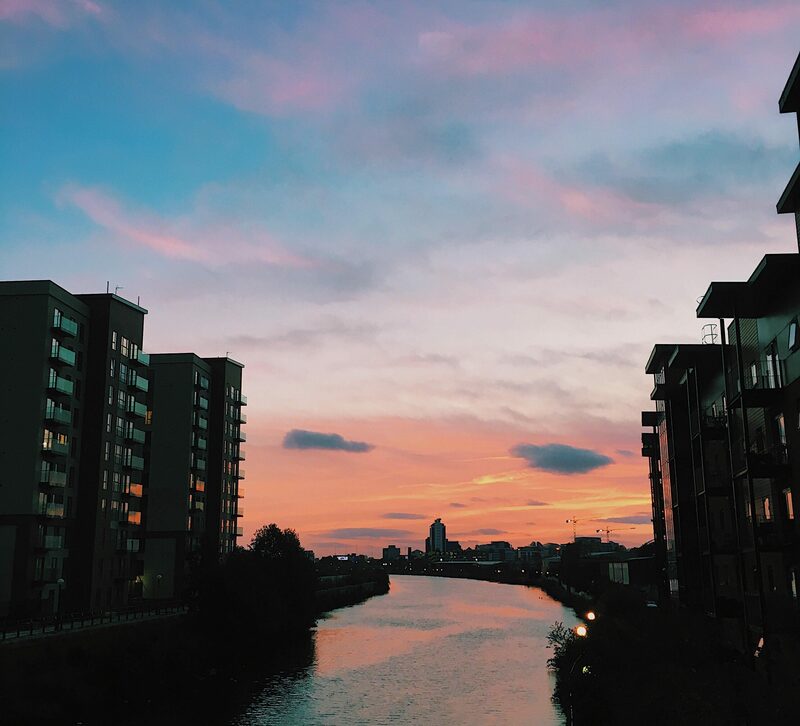 Bargain City! Claiming to be Hypoallergenic (extremely unlikely to cause an allergic reaction) as well as importantly opthalmologically tested. That ‘big’ word literally means that scientists who created the product at Garnier have tested the product accordingly with eye disorders and diseases in mind. I have done some research and am yet to find whether this ophthalmological testing was conducted on animals so, please, if you have any information, leave it in the comments section below! The product simply removes makeup from the face, eyes and lips, without the aid of perfume, while also cleansing and soothing. It’s a no-rinse product, so slap-it-on before you slap your slap on (slap) and you’re good to go! The Micellar Cleansing Water comes in three varieties and three themed colours. There’s the Micellar Oil-infused Cleansing Water (which has a grey bottle theme and is targeted at dry & sensitive skin). There’s the Micellar Cleansing Water for combination & sensitive skin (which has a green theme and adds purifying and mattifying to the table). 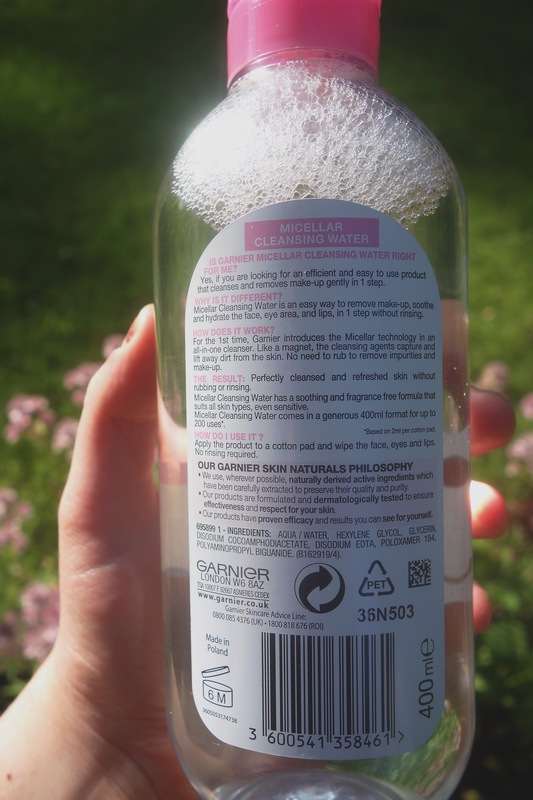 And the third, original Micellar Cleansing Water, which is in a pink-themed bottle. All bottles are in the same, easy to grab and aesthetically pleasing shape, making taking your makeup of as stylish and joyous as streaking it on. I also find that because the bottle is made of a simple, transparent material (allowing you to fully see the substance inside) it almost seems purer and automatically better for your skin, compared to the crowd of over-complicated and harmful cleaners on the market. Also for colour chiefs, the coding of each bottle makes you want to purchase all three, even though you seriously don’t need to… There’s only so much face cleansing a gal can do! Simple. Squirt as much – or as less – cleansing water as you desire onto your little cotton wool pad and wipe your face. Yep, that’s it. Wipe away honey bee. It removes your day/night makeup as well as cooly hydrating and cleansing your face. Easy as pie. I’ve never been one to take my makeup off. I’m that lazy girl who will sleep in last night’s party makeup and go to work in it the next day. However, since using the Cleansing Water I actually want and look forward to taking my makeup off at night. 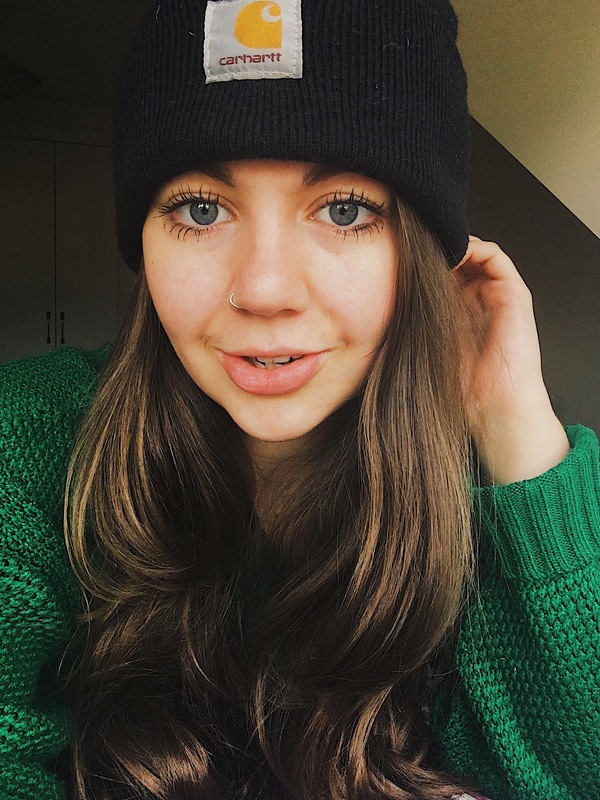 There’s seriously nothing like a fresh face to wake up in to start the day, and that is what the product specifically offers. Since using the cleansing water, the redness on my face (rosy cheeks and constant flushing which I suffer from) has dimmed incredibly. My face feels clean, radiant and I can’t stop touching it. I’ve had no spot outbreak which is wondrous, and I honestly believe I’ve discovered a makeup remover which will suit my skin for an age. 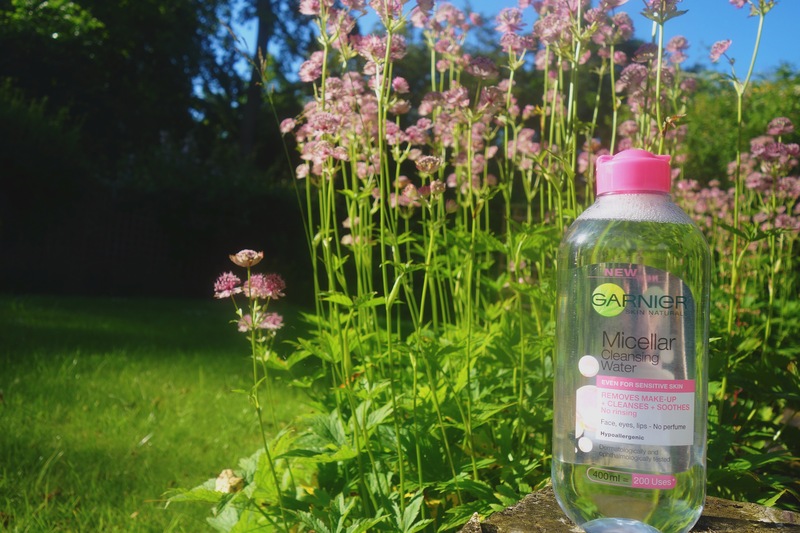 A definite thumbs up from me on the Micellar Cleansing Water! Have you had an experience with the Garnier poduct? What are your thoughts? Side note: These results will not happen for everybody: this is not a product specifically designed to soften face redness. The results listed are my own, personal experiences with the product – every skin is different, love yours.